Cogeneration Projects – HVAC Inc. This national historic landmark and museum is located at Pier 86 at the foot of West 46th Street in Manhattan, and it attracts close to one million visitors annually. As part of ongoing improvements and a proactive effort to become greener, the museum committed to the replacement of its heating and cooling systems in its main mechanical plant. HVAC, Inc. was the prime mechanical contractor and installed a trigeneration system which will deliver the museum’s power, heating and chilling needs far more efficiently, resulting in significant cost reductions and commensurate greenhouse gas reductions. At the core of the new system are three InVerde Ultra 100 cogen modules, a 140-ton Carrier absorption chiller and a 770-ton Carrier multi-stack electrical chiller. The board of the museum was impressed enough to have HVAC, Inc. install the system in such a way that it is now a permanent sustainable energy display while in operation. 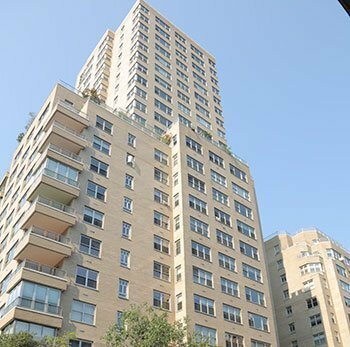 This 20-story, 277 unit co-op located on Fifth Avenue in Manhattan committed to cogeneration in an effort to save money and reduce emissions. The cogeneration system we installed features three InVerde Ultra 100 cogen modules; a new fully automated, web access control system and dry cooling. The residents are now enjoying more than $300,000 a year in utilities savings and have gained the capacity to seamlessly transition into “island mode” off the grid during power outages and more serious events. After Hurricane Sandy devastated the region, The Breevort was one of the few buildings in lower Manhattan where the lights were still on the critical needs remained energized. HVAC, Inc. is the principal mechanical contractor for 52 school districts on Long Island, NY. 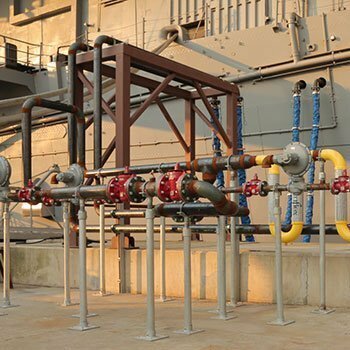 The company has installed cogeneration systems in more than ten schools to date, and among them was a comprehensive project at Eastport High School involving a redesign of the entire central plant. 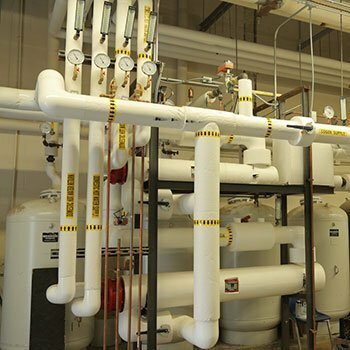 The system HVAC, Inc. designed and brought online was built around three InVerde Ultra 100 cogen modules, and the school is seeing the same significant savings in utilities expenses, reductions in greenhouse gas emissions and energy resilience.